The recent shift in our nation's healthcare reimbursement model (from pay-for-volume to pay-for-value) has given patient satisfaction scores a new level of significance for health systems. Though there's uncertainty surrounding the future of the Affordable Care Act, which put this model in place, value-based care is likely here to stay. With hospital reimbursements based on outcomes and quality measures, your HCAHPS scores now have a direct and causal effect on your facility’s bottom line. So how do you improve patient satisfaction and boost HCAHPS scores? Effective communication is a vital component to HCAHPS success. 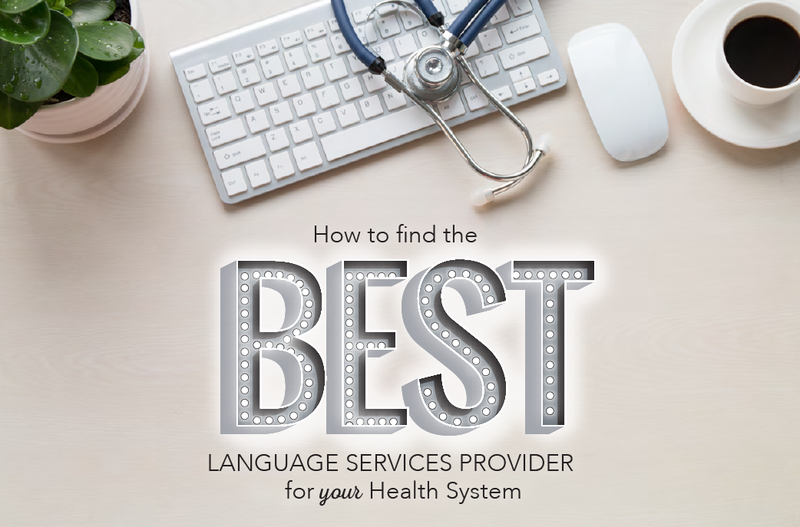 And with a growing number of limited-English speakers in the United States, so is the quality of your health system’s medical interpreting. 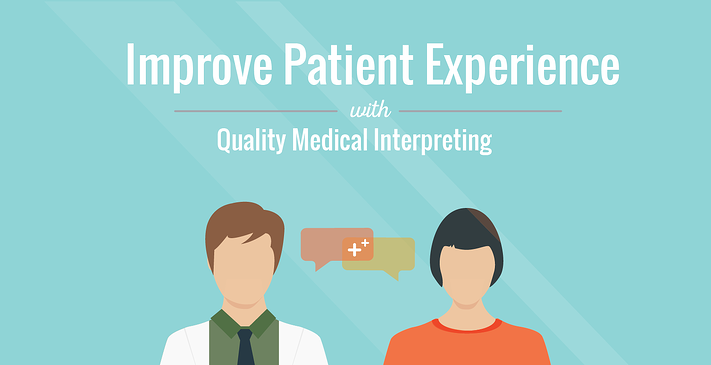 Read on to learn 1) why limited-English patients factor so heavily into your patient satisfaction scores, and 2) how implementing quality medical interpreting at your facility aids in clearer communication, resulting in greater positive experiences for all of your patients.